Because of Christmas, I missed yesterday's Top 10 topic but I'm back today to talk about some book boyfriends I loved this year! Now this was a little tough because well, sometimes my favorite boyfriends can make a lot of mistakes, but I still love them! Don't forget to click on the pic above to check out the lists on other blogs! 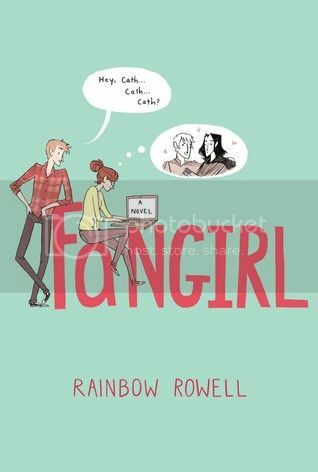 I must admit at first I was a little disappointed Beth was being paired off with someone new in this book but of course I ended up falling for Ryan as well. He is such a sweetheart! He truly rounded out Beth's hardness and sarcasm just perfectly. I'd love to kiss her right now. Not the type of kiss that makes her body come alive. The type of kiss that shows her how much I care – the type that involves my soul. Isaiah! *dreamy sigh* He has the attitude, the tattoos and the love for fast cars. What's not to like? He broke my heart in the previous book so I was ecstatic for his turn at love. And he did not let me down! He's very much the protective type and oh so swoony! Oh Day… he's one of the boyfriends I mentioned above that has to work through some mistakes but I can't deny how wonderful he is. As one of my favorite all around series, he will always be a favorite book boyfriend. Levi deserves all the awards for patience and sweetness. Those are the first words that come to mind with him. He is truly a remarkable character. And the kisses were adorable! “It's okay if you're crazy,” he said softly. Suzanne Young has a talent for writing these amazing boys and such wonderful romances that I can't help but root for, despite the circumstances the characters find themselves in. My heart broke in The Program but man, did James get to me with his love for Sloane. “Then I guess I love you madly.” And then he leans down and kisses me again. Sigh, I wish I could have had a boyfriend like him in high school. From wanting to ask for batteries for every future birthday just so he could share them with Eleanor, to wearing eyeliner to school because he wanted to be like her, not afraid to be different. Park was probably one of my top 3 book boyfriends this year. She smiled. He let go of her hands and held her face. Her cheeks were cold, and her eyes were fathomless in the dark. She was all he could see. I loved this concept – a girl going through the repercussions of a decision, seeing how each could have played out, when her grandmother died. I honestly expected to love one scenario so much better but I like how the authors surprised me with Chris! He's funny and considerate and just such a wonderful guy! “You're the only girl I want,” he says. “I love you.” He pulls away to laugh softly, looking surprised at his own words. His eyes are wide and vulnerable, as if a word from me can crush him. “I'm totally in love with you,” he murmurs. Another extremely patient young man who was dealing with a girl afraid to let her guard down with someone with a different financial background as her. I adored all of their interactions and even though it took Caymen a little while to see what was right in front of her, it just made the romance all that much more sweet! He can bring me hot chocolate any time he wants! Chase is one of my favorite book boyfriends ever! 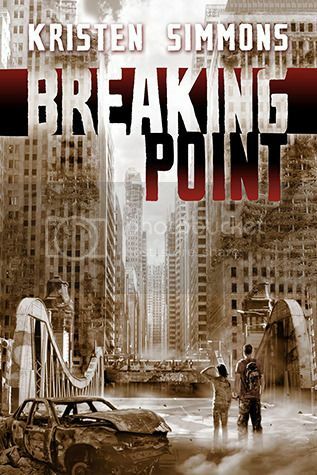 I call Chase a Saint for putting up with Ember's mood swings in Breaking Point. He is full of empathy and sincerity. And omg is he swoony!!!! Okay, so I adore Perry and his relationship with Aria in this series. And though they are apart for a good amount of this book, the time they were together was perfection. I also included this book for Roar who also has an amazing ability to love and is on the search for the love of his life, Liv. Both boys make this series so outstanding. 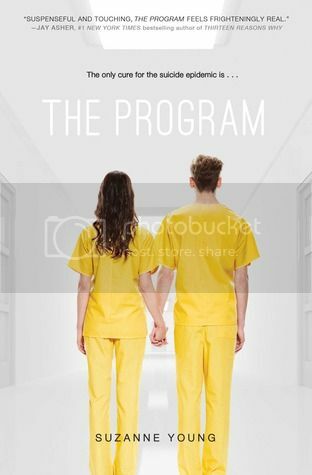 I'm reading the finale right now and ASDFGHJKL! There are so many more swoony boys I fell in love with this year too! What about you, any book boyfriends you met this year? Oh Sara I love this list! I think the one I’m must crushing on is probably James he made me swoon like no one had this year. 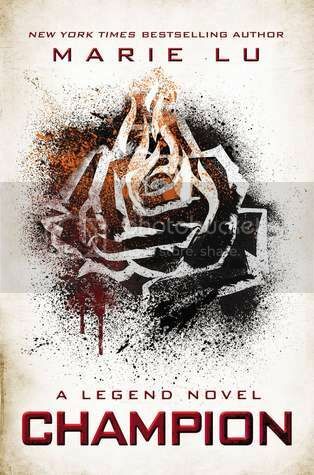 I still have the read the Legend trilogy but everyone is always stuff about Day so I need to read it right away. I have only read The Program, others are on my wish list, but I agree with you, James is great.Again, fun post. Emily @ Em Reads YA recently posted…Merry Christmas (Eve)! Such a fan of Katie’s boys! I NEED to read The Distance Between Us!!! 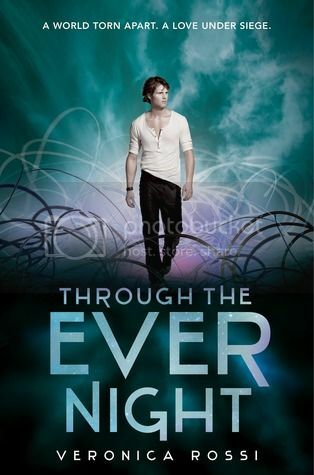 Nereyda @Mostly YA Book Obsessed recently posted…Top 10 of 2013: Top Book Boyfriends! So many of these were very close to making my list. I LOVE Ryan, Isaiah, Levi and Xander. I still need to read some of these like The Program and Just Like Fate and Under The Never Sky. Wow I feel completely embarrassed for not having read any of the books on your list! I’m missing out on some great boyfriends I see :p I’ll read Dare You To soon though. Oooh…Perry, Roar, Chase, Day, Xander…love all of them. Great list! Literally every single one of those lovely guys would have been on my list. Especially Levi and Katie McGarry’s characters. I really can’t think of many others to add…what’s his name from My Life Next Door was super sweet though 🙂 Probably a few others (like Tobias) that have slipped my mind, but awesome list! I do like a good book boyfriend. Sounds like you found some awesome ones in 2013. 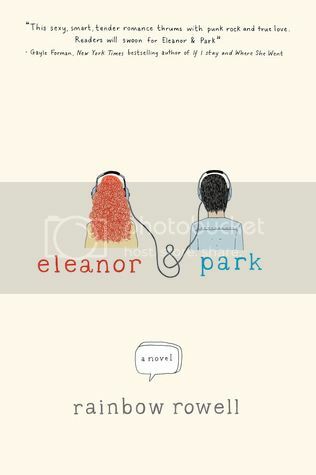 I want to read so many of these, like The Program and Fangirl and Eleanor & Park (though I own this one, so I’m close to falling for Park haha). ShootingStarsMag recently posted…Who Says You Have to Start Shopping Now? Great list! Ryan made my list too and I totally forgot about Chris. 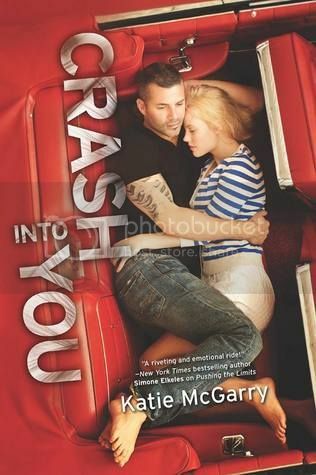 Haven’t read Crash Into You yet, but I bet Isaiah would be swoon-inducing as well. Neysa Kristanti recently posted…Stacking the Shelves #21 : Christmas Edition!!! I love that you included the quotes! I think it’s a great list even though I haven’t read most of these books (only Through The Ever Night) because those words are so beautiful and sweet and fun.